Srinivas Rao (Srini) begins this podcast by sharing a story from a decade ago where he borrowed money to sign up for my Blog Mastermind course back when it was first released. In one of the lessons, I gave the task of interviewing someone. Srini was an action taker, and started to interview people for his blog. This lead to the discovery that he loved doing interviews, and soon after, the creation of his first podcast. 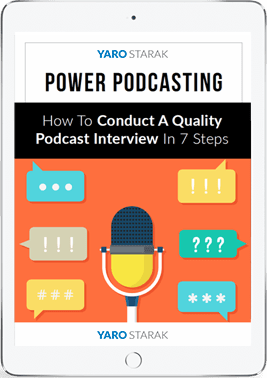 That first podcast turned in the widely successful Blogcast.fm show, which eventually was rebranded and became the even more successful Unmistakable Creative Podcast. 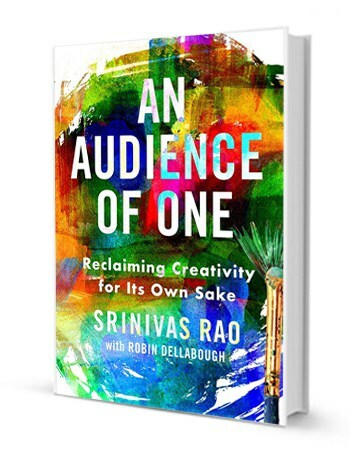 Srini also found time to self-publish two books, traditionally publish a third, and earned a book deal for his fourth, which was just released — An Audience Of One: Reclaiming Creativity for its Own Sake. 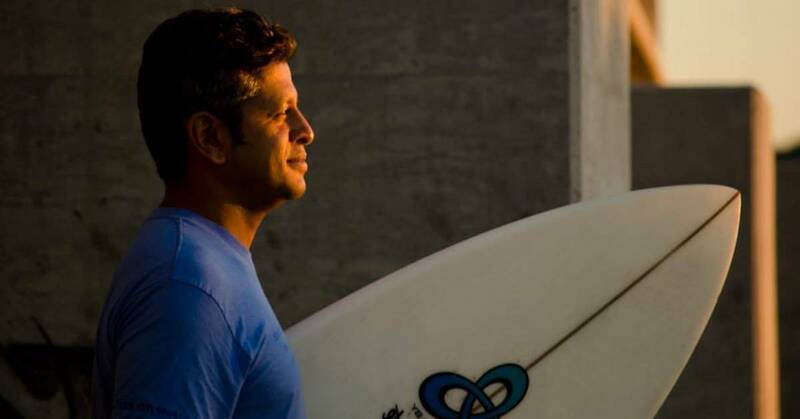 Srini is an advocate for people being creative for the sake of creativity. Many people start a business or begin a craft and focus on the money first. This frequently leads to failing to make money. Yet those people who focus on being creative as their primary concern, often end up creating something that the world values, and thus they go on to make good money. There’s a paradox there that is important to understand. If you want to make money, creating value is critical, and value is born from creativity. Srini has certainly lived his life following this principle. He’s put being creative and exploring how others are creative, as primary motives. As Srini states several times in this interview, he’s unemployable. He couldn’t keep a job and eventually realized he should stop trying to get one. When he finally decided to give up applying for jobs and started to work entirely on his own projects, he didn’t instantly earn a lot of money. He’s had to slowly…very slowly…grow his online platforms, start to make a little money, build on each success, to the point where just recently he received a book deal. This is only the beginning. Srini is just starting to enjoy the fruits of his hard work spreading his message. 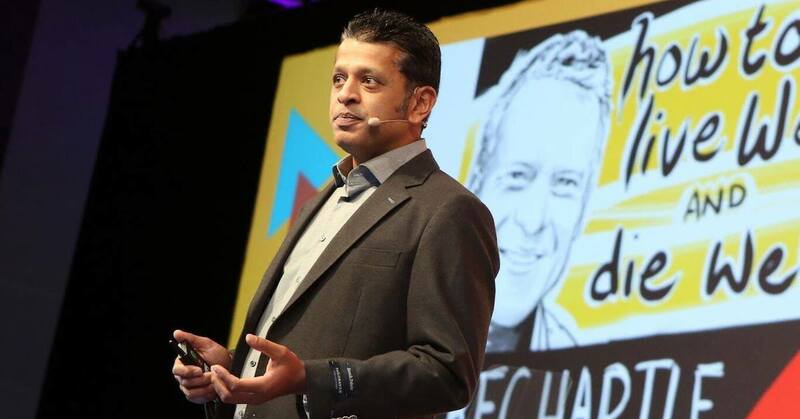 If you’re working hard ‘in the trenches‘ and feel unemployable too, but you know being creative is vital to your happiness, make sure you listen in to this interview and check out Srini’s new book as well. “If you want to make money, creating value is critical, and value is born from creativity.” Great comment. The quote inspires me to always find the right place and people to be creative with, for the betterment of my business. It’s funny, thinking about that, how small but significant changes, like where you work, can impact your creativity and productivity so much. Thanks so much, Yaro. This was a really enjoyable and informative listen:-) You’re such a great interviewer (will have to listen to Srinivas now as he is so highly acclaimed). I followed him on Twitter for years and enjoyed reading about his individual slant on life. Delighted to hear he’s flourishing. It was odd when people started saying several years ago that podcasting was dead or dying. I remember it vividly. They said that about radio too (*snorts*)! Some of the most irresistible show notes Ive ever seen. Very well done.